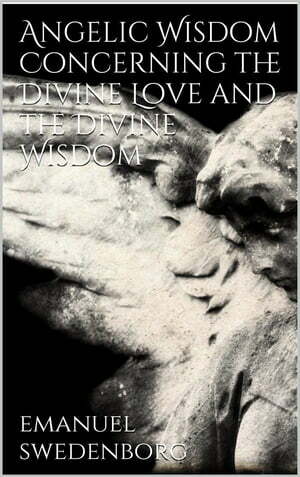 Collins Booksellers - Angelic Wisdom Concerning the Divine Love and the Divine Wisdom by Swedenborg, 9788893158718. Buy this book online. Man knows that there is such a thing as love, but he does not know what love is. He knows that there is such a thing as love from common speech, as when it is said, he loves me, a king loves his subjects, and subjects love their king, a husband loves his wife, a mother her children, and conversely; also, this or that one loves his country, his fellow citizens, his neighbor; and likewise of things abstracted from person, as when it is said, one loves this or that thing. But although the word love is so universally used, hardly anybody knows what love is. And because one is unable, when he reflects upon it, to form to himself any idea of thought about it, he says either that it is not anything, or that it is merely something flowing in from sight, hearing, touch, or interaction with others, and thus affecting him. He is wholly unaware that love is his very life; not only the general life of his whole body, and the general life of all his thoughts, but also the life of all their particulars. This a man of discernment can perceive when it is said: If you remove the affection which is from love, can you think anything, or do anything? Do not thought, speech, and action, grow cold in the measure in which the affection which is from love grows cold? And do they not grow warm in the measure in which this affection grows warm? But this a man of discernment perceives simply by observing that such is the case, and not from any knowledge that love is the life of man.